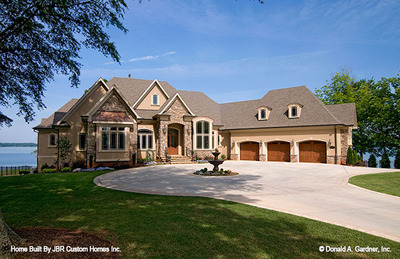 If you are ready to select an Estate home plan, you've come to the right place. 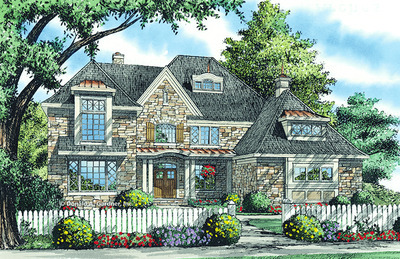 Estate house plans from Don Gardner incorporate both extravagance and practicality -- giving you the best of both worlds. 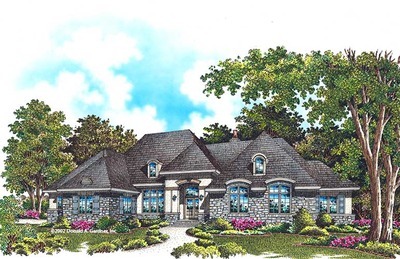 A great disparity exists between what is considered essential in estate home plans and what is essential in smaller home plans. 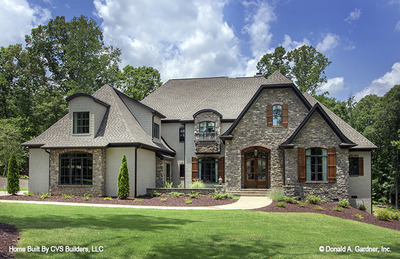 Donald A. Gardner Architects believes your luxury estate home should be the best of both worlds: the right mixture of extravagance and pragmatism to create an estate home plan of your dreams. 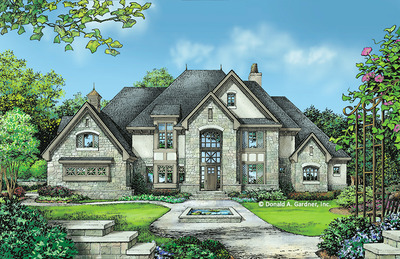 The Jasper Hill is one of Don Gardner's more luxurious estate home plans. 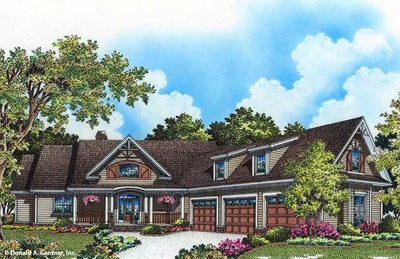 This estate house plan offers 4,284 sq. ft. of living space, with five bedrooms and five and a half bathrooms. It also features a towering stone entrance that guides family and friends inside where theyâ€™re greeted by a grand foyer. At Donald A. Gardner Architects, we're constantly looking for ways to update and improve our estate floor plans so they stay current and luxurious. With our advanced search feature, you can search for estate home plans based on the factors you need in a home, including square footage, number of bed and bathrooms, and more. 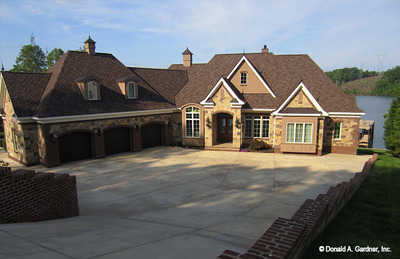 Narrow your options until you are looking at the estate house designs that perfectly fit your needs. 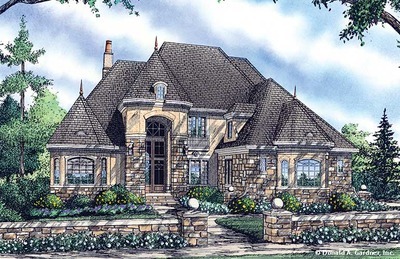 Or, if you can't find the exact home plan you had in mind, consider modifying one of our other plans. We can add luxurious design elements to any of our existing floor plans. Find the floor plan that most closely matches your needs and let us modify the home to give it the estate look you want. Take a look at our modification services, and let us make changes to a home design so it becomes your dream home!